Saturday saw me back in the borders and giving a talk to the running club I used to train with as a youngster. The Gala Harriers hold their annual presentation night at this time of year and I was asked to come along to give a little sports nutrition advice. It is important to remember that carbohydrates are not just an energy source, but also a source of fibre, vitamins and minerals; the things we need to support our immune systems. Insufficient carbohydrate intake not only compromises glycogen availability and subsequent performance but also increases the risk of illness and infection. Micronutrient needs are believed to be higher for athletes but with a rise in restrictive diets, these needs are not necessarily being met. 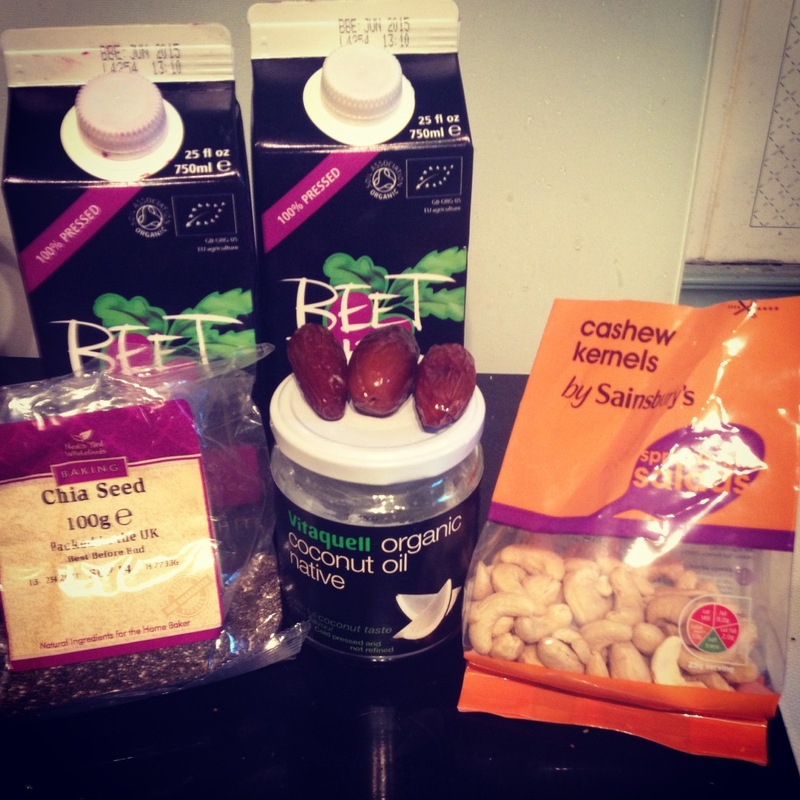 The key micronutrients to consider are vitamins C, E and D, omega 3, iron, calcium and zinc. If you are not meeting the recommended intake of 2 portions of oily fish per week it may be beneficial to consider an omega 3 supplement. Likewise a vitamin D supplement may be wise with our Scottish winters..A wide variety of fruit and vegetables, especially dark green leafy ones and a good dairy intake should be enough to keep the vitamins and minerals in check. Also consume things like kidney beans, brown rice, nuts and seeds to keep iron levels up. It is of course also important to consider carbohydrates in your recovery, aiming for a ratio of 3:1 parts carbohydrate to protein in your post-run snack or meal. Chocolate milk is the perfect recovery drink, but Greek yoghurt and granola or a turkey sandwich also work well. Lastly, I talked about the wonders of beetroot juice for performance and gave out little samples for everyone to get stuck into. 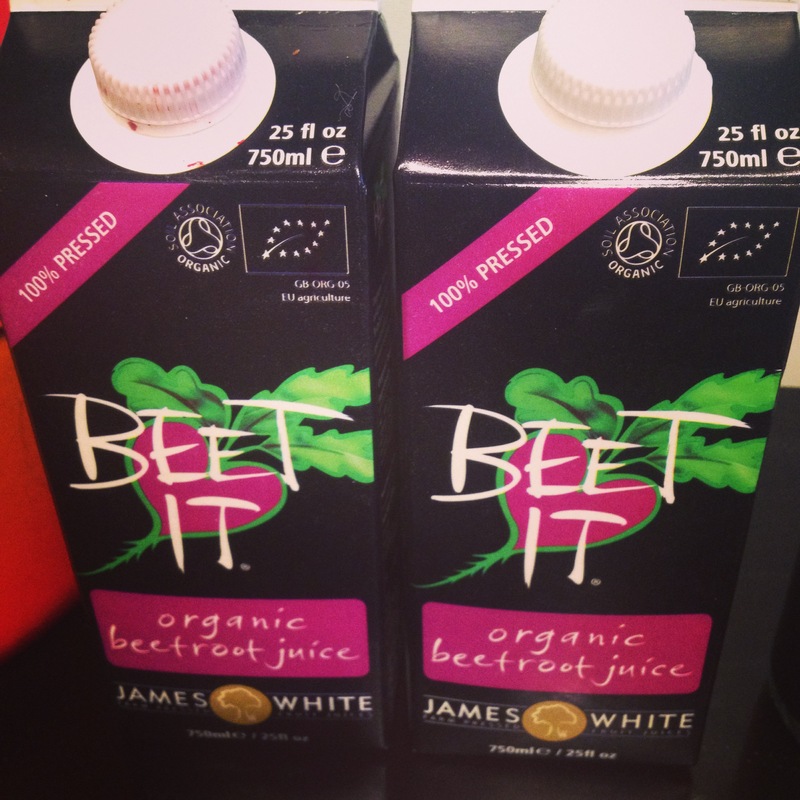 You can read about beetroot and exercise performance here. 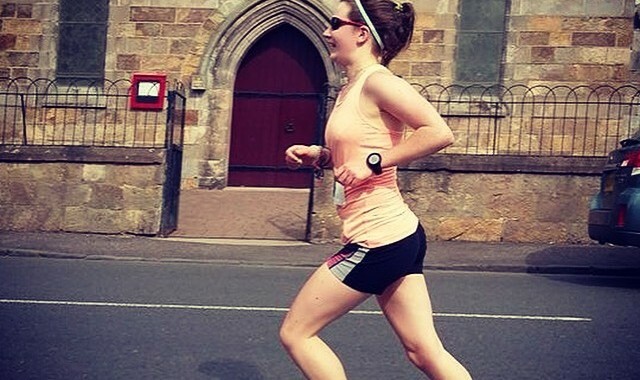 Running can be an incredibly taxing sport for the body and it really is important to consider nutrition as well as training. Sports nutrition strategies are a small component in a wide-ranging diet, so think also about your long-term health outwith training and competition. 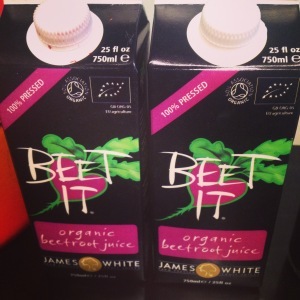 Posted in Sports Nutrition and tagged beetroot juice, exercise, fuel, health, nutrition, performance, running, sports nutrition.